Where you start as a customer and finish as a friend. We are committed to the development and manufacturing of high-quality, low-cost emergency, medical, rescue and specialty vehicles. 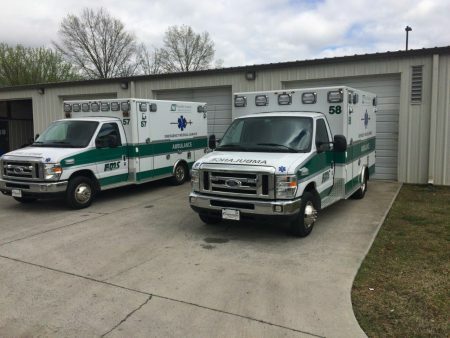 We offer our own manufactured line of rescue vehicles and custom remounts. 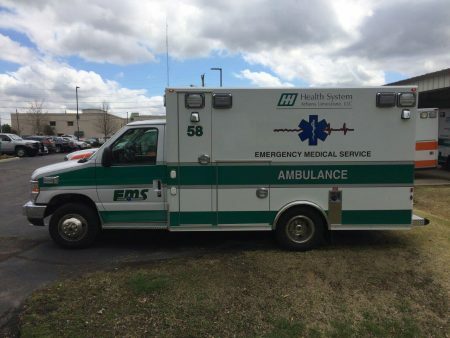 We are an authorized ambulance dealer for Osage Ambulance, Malley Industries. Ambulances never take the night off. 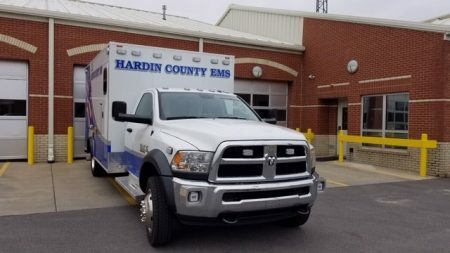 Your community depends on you and your ambulance and your vehicles always need to be performing at their best. 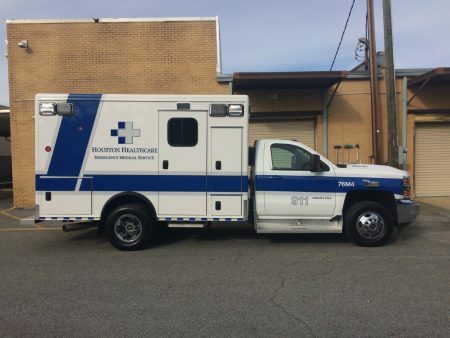 Need parts for your ambulance, rescue or fire truck? Southeastern maintains an inventory of the most widely requested parts and has access to those hard-to-find parts. Southeastern Specialty Vehicles is proud to announce that we are now your dealer for Technimount Systems. Services, pricing, terms and conditions subject to change without notice.